I hated math and science in school. I failed Algebra in high school and had to repeat it. I’m pretty sure I got through Chemistry by hiding the periodic table in my purse. Compare that to college, where I made all A’s & B’s in every math and statistics class and received an honor in Biology. Those subjects did not just “click” all of a sudden between high school and college. But what did change was my mindset. Mindset controls everything and the good news is we hold the remote! I believe a growth mindset is key to success. 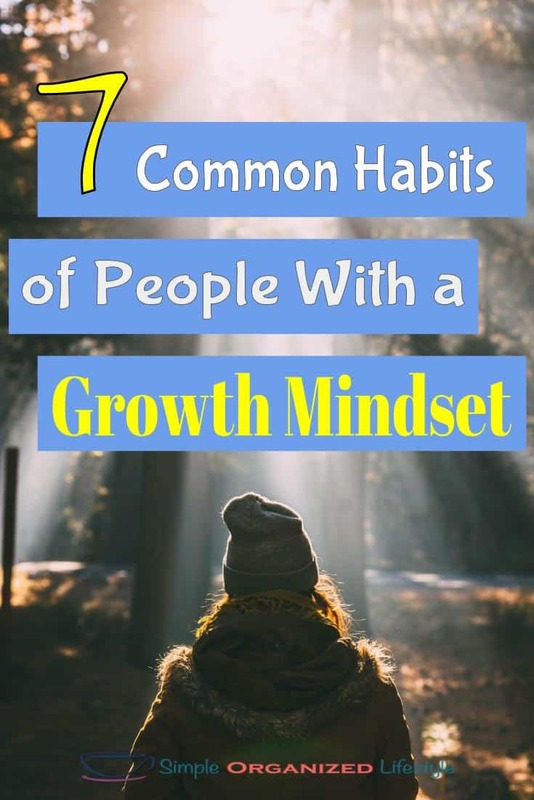 In studying and reading about how to develop a growth mindset, there are 7 common habits that always rise to the surface. 1. They learn from failure. He attributes his success to his failures, but what sets him apart from others is what he did when he failed. He turned that failure into motivation. He didn’t dwell on it, make excuses, or quit. Instead, he had a growth mindset and turned what he learned from failure into an amazing success story. 2. They see obstacles as opportunities. My son and I love to watch American Ninja Warrior. Even at a young age, it didn’t take him long to start cheering on the competitors as they completed each obstacle and telling them to “try again” when they got off course. I love what the show represents in everyday life. Obstacles become opportunities. You celebrate ones that you overcome and try again when they knock you down. People with a growth mindset see obstacles as opportunities. 3. They are always learning. Learning is the path to growing. There has never been a better time to have learning at our finger tips. The best part… most of it is FREE! A quick Google or Youtube search can teach us everything from how to play a guitar to how to become a millionaire. Those with a growth mindset are always learning to improve their craft. 4. They are success stalkers. Not like creepy stalkers, but like success leaves clues so let’s pay attention and take notes to someone who’s doing something better than us. This is where a lot of people lose their confidence and back out. What they tend to forget is that the majority of those people were not overnight successes. Instead, they all had a starting point. They all had a “ground zero” and over time worked hard and kept moving forward to get where they are at now. Those with a growth mindset don’t hate, they imitate!!! 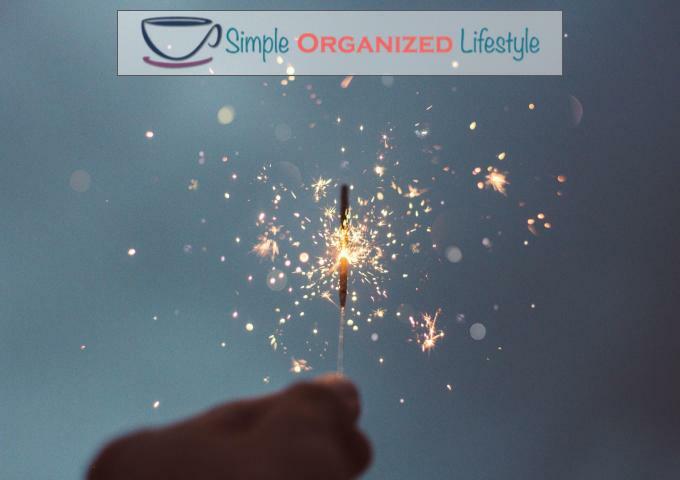 I’ve joined several Facebook groups this year to improve my knowledge and skills as well as build relationships as an online publisher. Often I see someone who will present a problem to the group and it’s easy to see from the discussion in the comments who has a growth mindset. Those who have a growth mindset are genuinely grateful and eager to accept feedback in order to solve their problems and improve their outcome. Otherwise you see someone who is just seeking to validate their problem. Those with a growth mindset persist when everyone else around them calls it quits. Thankfully he had a growth mindset and we enjoy the benefits of that persistence every single day! One of my favorite online entrepreneurs is Nick Loper from Side Hustle Nation. It was maybe 3 years ago when he had an option on his blog to call him for a 5-10 minute chat. I remember setting up a phone call even though I hadn’t even really started yet. I called him and told him that I really wanted to do what someone else was doing in a different niche and he said “yeah, so just reverse engineer what they’re doing for your niche.” My face was red on the other side of the phone because I took up his time for him to say something so obvious. After that call, I stopped over thinking what I wanted to do and just started doing. Nick has a growth mindset and is always taking action. Success leaves clues. Why develop a growth mindset? Because it’s what makes a difference in those who experience success versus those who give up way too soon.